The marketers’ old mindsets in creating content marketing strategies are gradually fading away. New technologies are emerging up steadily and are making the older ones obsolete quickly. A B2C marketer consistently looks for a brand’s most valuable assets. Once a patented IP, a well-trained team of employees and physical facilities were termed as valuable assets. Now, the marketers think that your customer relationship is the most valuable asset. Many businesses are still neglecting and underutilizing this asset. The value of building a solid customer relationship is now very much evident from the many studies. Some ecommerce statistics reveal that 27% customers buy for the second time and 45% customers who bought for the second time also make a third purchase. In the modern world of ecommerce, marketers acknowledge that brand-based customer relationship is possible only when consumers share their personal details such as their email address. Keeping that in mind, the marketers are realizing that they are not utilizing their database of the customers. They understand that they this untapped data is an opportunity to engage the target customers for building a customer relationship and customer retention. The old mindset of marketers when creating their content marketing plans was product management. They used to promote their products or services in the market and waited for customer response. That mindset has changed a lot now. The marketers now lay emphasis on customer experience management. 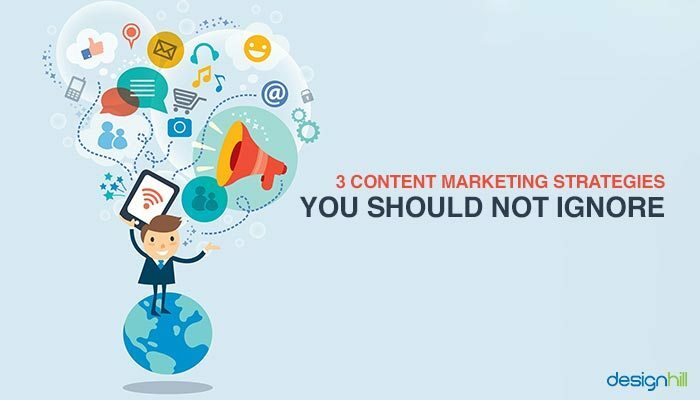 They are more interested in planning content marketing to engage target customers and give them a memorable experience of using the content. In the post-digital era, small brands can compete with big brands on equal footing. Content in the form of interactive tools and information is today as important as the actual product is and marketers acknowledge it. 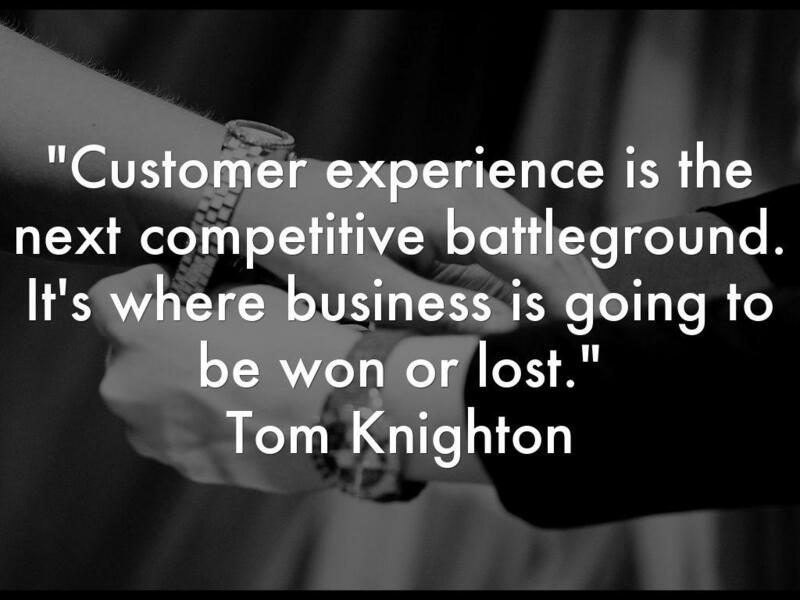 The new imperative for marketers is to focus on the customer experience and not the product. According to some reports, about 90% of the executives of Forbes Global top 500 companies look for new ways to improve their customer experience. Because of the operational impact of the new mindset of focusing on customer experience, content marketing plans are changing radically. The marketers are recognizing their individual customers whenever they approach at different touchpoints of sales, service, etc, online or offline. The data received from all the touchpoints must be integrated for an improved interaction with the customers. So, the new marketing approach is based on identifying individual customers and addressing them with personalized content. In the earlier content marketing strategies, marketers’ primary focus was on transactions. The attention back then was to measure success based on individual campaign click-throughs, customer satisfaction surveys, website transaction or call center interaction. The problem with this approach was that a brand could get good scores on these measures and still was not achieving customer satisfaction goals. This means that the brands were not getting repeat purchasing due to lack of deeper customer engagement. 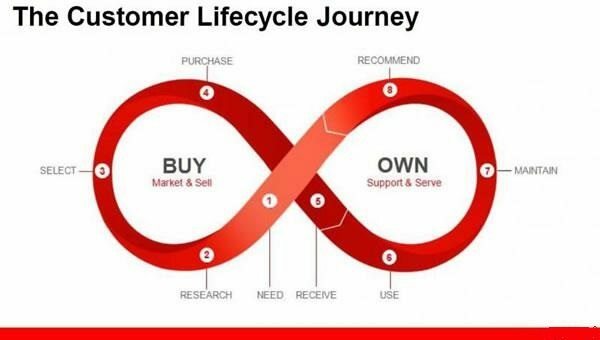 Now, the new marketing approach is to shift focus on managing of customer lifetime value. This means that the marketers must evaluate every customer touchpoint. According to a study, marketers think that ‘emotionally connected customers are 52% more valuable’ than the customers who are highly satisfied. The marketers, therefore, want to deliver ads that the customers feel relevant to their circumstances. So, due to the shift to customer experience, the marketers look for customer data of a lifetime of individual –customer activity. There is a growing need to recognize each customer across channels and time, and create the customer’s history with the brand across all the touchpoints of sales and service. The earlier approach to content marketing was to manage each channel independently, which created a disjointed customer experience. The new approach is to link together the data received from websites, apps, call center, in-store checkout, email, digital ads and much more. So, the old approach of optimizing a particular channels to get the data is obsolete and omnichannel optimization is the new norm to dramatically improve the customer experience. 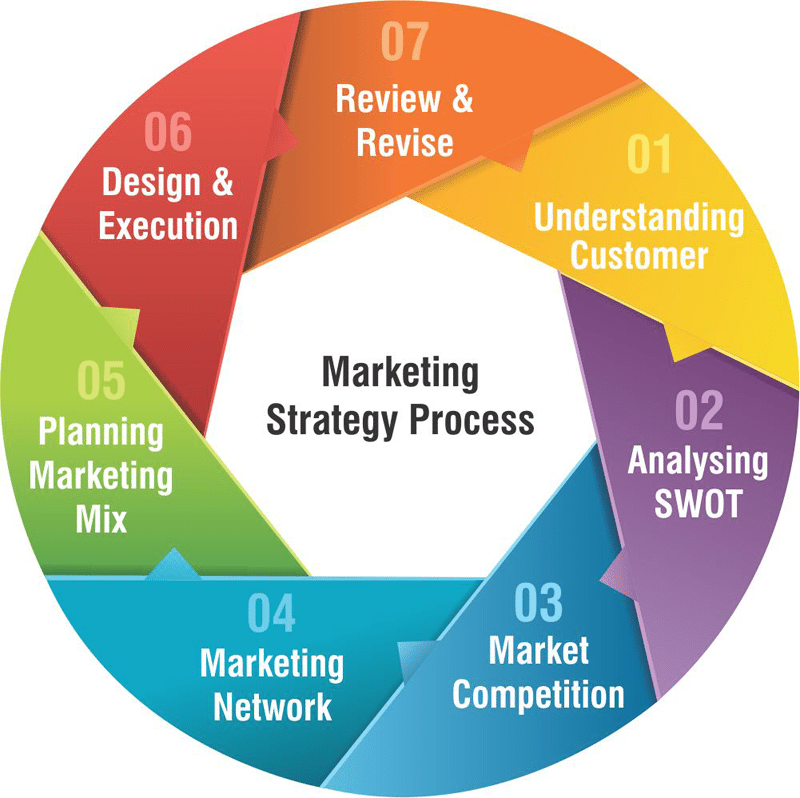 A tactic is to identify each customer at the entry point. To do so, each customer is assigned a universal identifier to recognize a given customer at the start when the customer starts interaction with a brand. Moreover, by assigning the universal identifier, you can integrate that individual customer with cross-channel data. To conclude, these three new marketing strategies are also the new mindsets of the marketers that you should never ignore. This way, you will ensure better customer experience, which is so crucial to the success of your enterprise in the fast growth of your business.